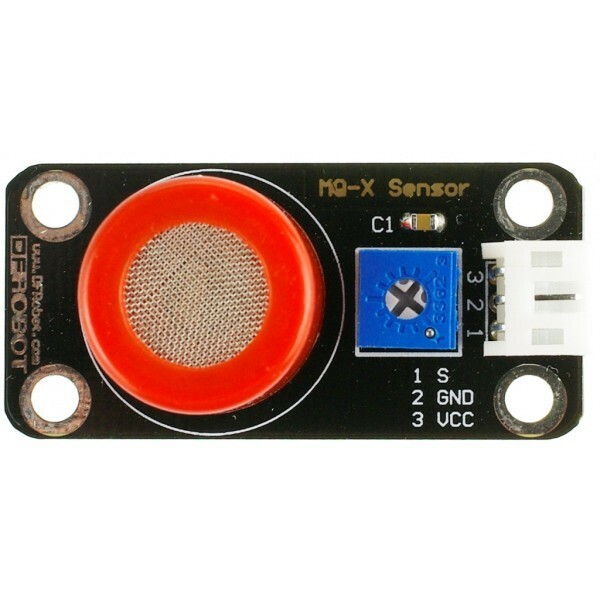 MQ-9 gas sensor has high a sensitivity to Carbon Monoxide, Methane and LPG. The sensor can be used to detect different gases containing CO and combustible gases. It is low cost and suitable for different applications. Sensitive material of MQ-9 gas sensor is SnO2, which has a lower conductivity in clean air. 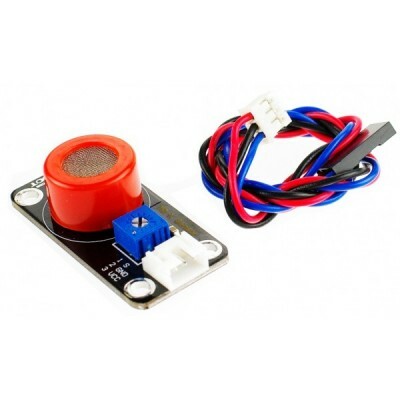 It makes detection by cycling high and low temperature, and detects CO when low temperature (heated by 1.5V). The sensor’s conductivity is higher along with the gas concentration rising. With high temperature (heated by 5.0V), it detects Methane, Propane etc combustible gas and cleans the other gases adsorbed under low temperature. 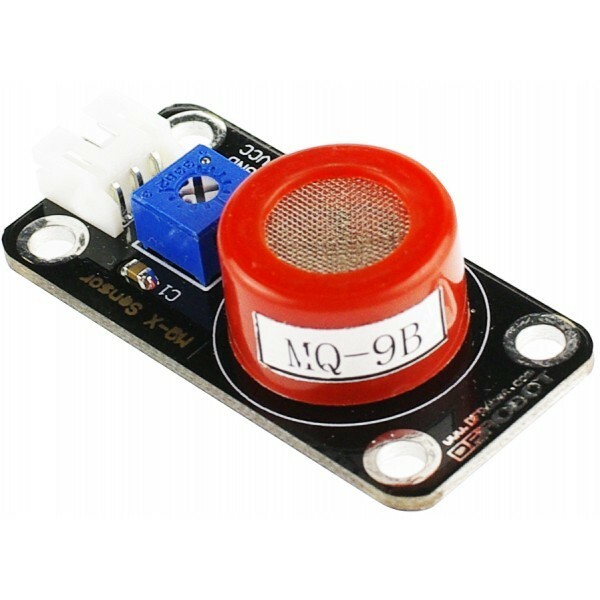 Analog CO/Combustible gas sensor(MQ9) 1 unit. Good sensitivity to CO/Combustible gas. High sensitivity to Methane, Propane and CO.